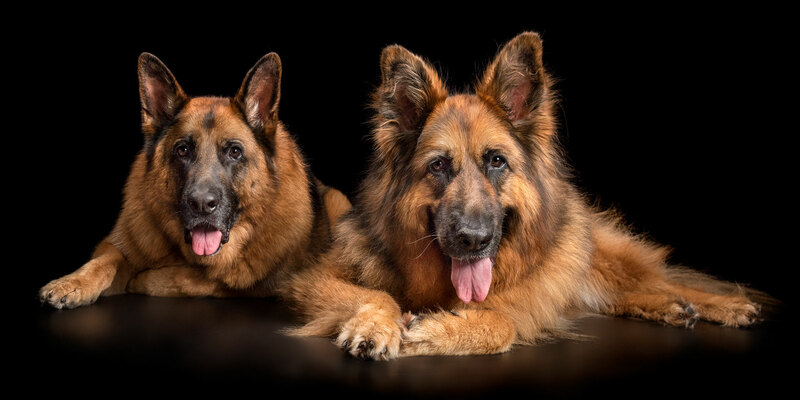 There is something special when we receive a visit from a pair of gorgeous German Shepherds and these two are certainly no exception! Mackie is 7.5yo and his beautiful fur-sister, Tallulah is 7yo. 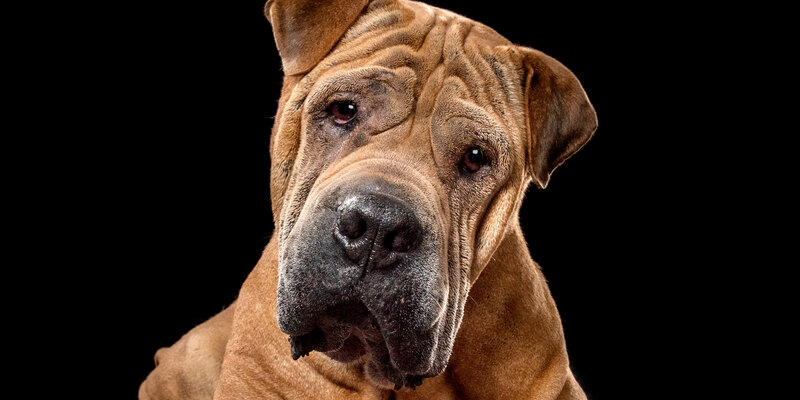 Mackie is a loyal, gentle and loving... Click here to Read More. 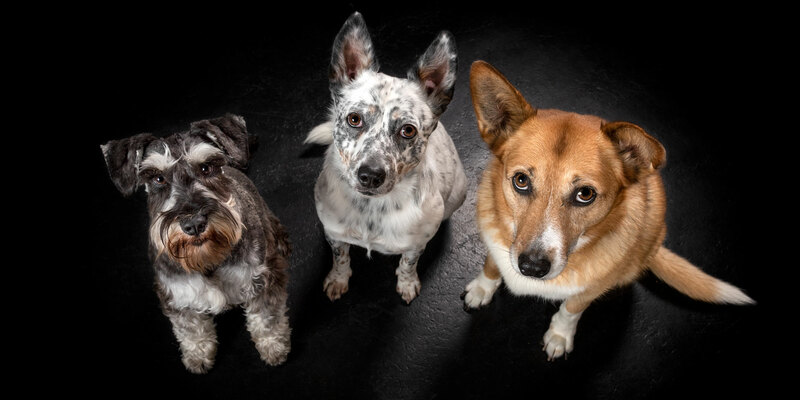 We have quite a mixed treat here with lovable Darcy, who is an 11yo Corgi cross Kelpie, gorgeous Sooty, a 2yo Cattle Dog cross and adorable Fritz, who is a 7-month old Miniature German Schnauzer. Darcy was his Mum’s first... Click here to Read More. 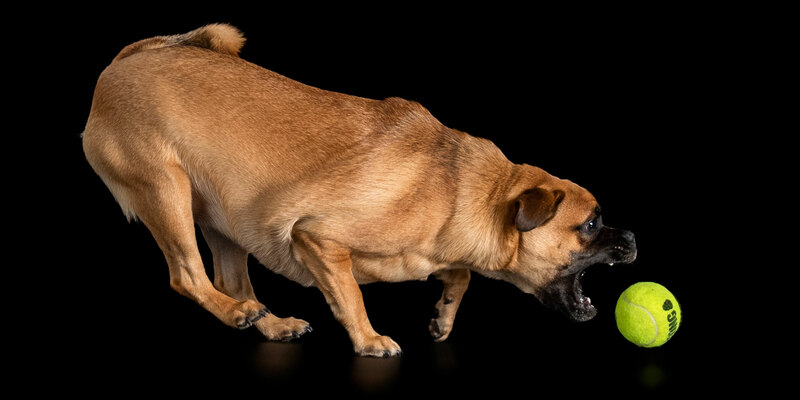 Beautiful Joyce is a 6-month old Jack Russell cross Pug and she just loves being around her Mum! She is a great companion and loves laying next to her as well as snuggling up in bed. She has a very... Click here to Read More. We are certainly not seeing things in triplicate here! 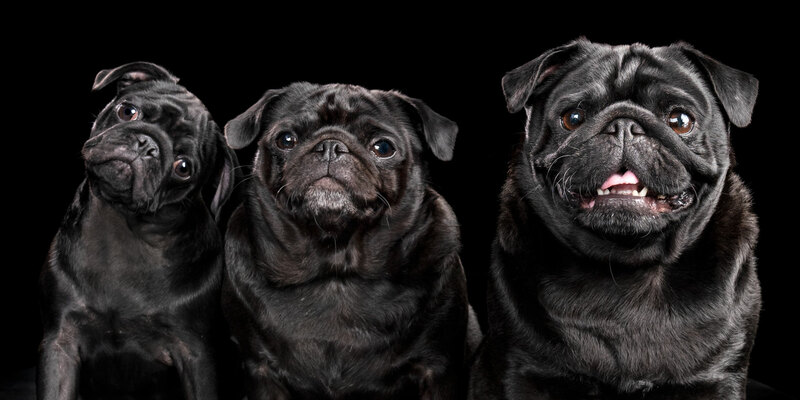 We have three adorable black Pugs by the names of Flossie, Sadie and Puddin. Sadie and Puddin have been in the spotlight here at Zoo in recent times but Flossie just... Click here to Read More. Beautiful Lexie, or as she is often called, ‘Lexie-Lou’, is a 9yo black and white Staffordshire Bull Terrier and is the absolute centre of her Mum and Dad’s universe! She is a loving, crazy baby who their parents totally and... Click here to Read More. There is a saying, ‘Let sleeping dogs lie’, but I think these little kittens might have a thing or two to say about that! 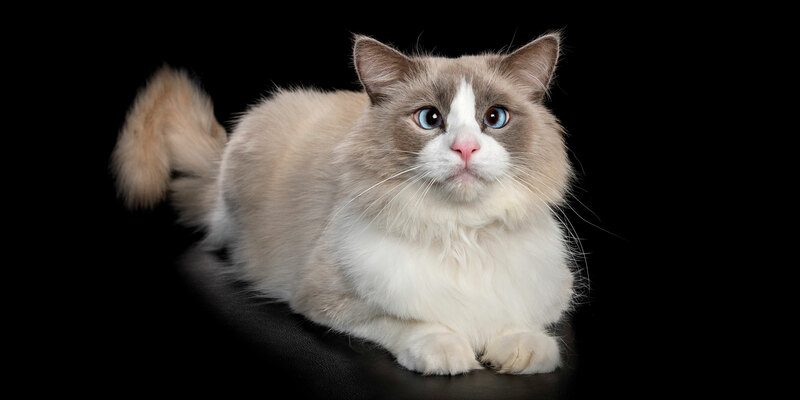 These sweet angels are gorgeous ragdolls, and this was their ‘kitten modelling’ debut! 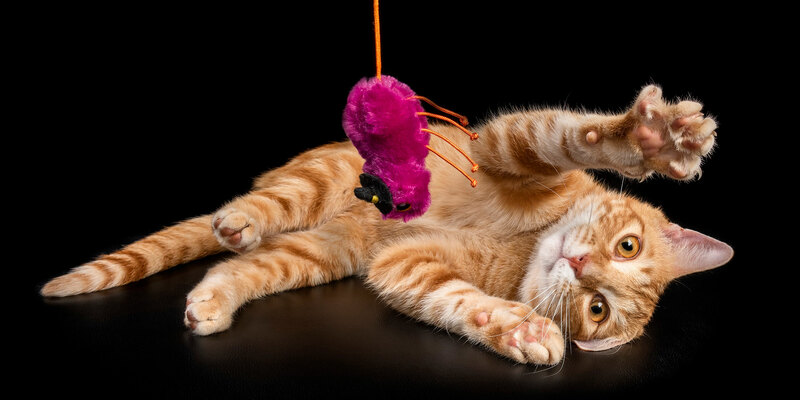 Seven little kittens... Click here to Read More. Welcome to Shar Pei heaven with this lovable clan of Jules, Iggy and Vivienne. Jules is a 13+yo Shar Pei cross Mastiff, Iggy is a 2.5yo chocolate Shar Pei and Vivienne is a 3.5yo black Shar Pei. Jules is a... Click here to Read More. You just can’t ‘beat it’ when it comes to this beautiful Border Collie and there is no ‘moonwalking’ around the fact that 9yo Billie Jean was named after Michael Jackson as she came into the family as a puppy just... Click here to Read More. 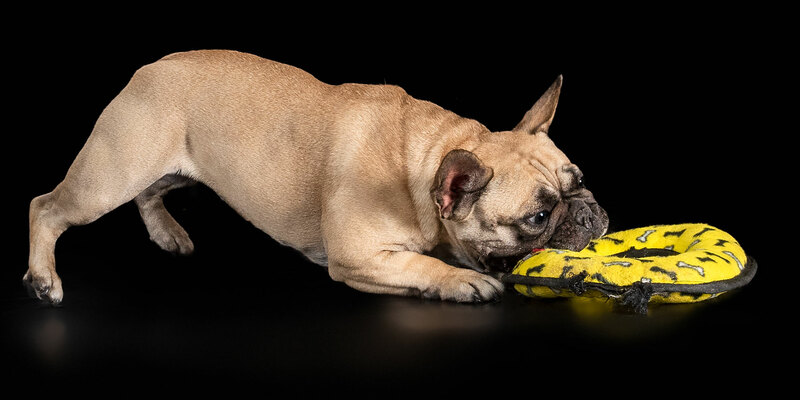 Sweet 2yo French Bulldog, Syrah, is so obsessed with her frisbee that you only have to mention the word ‘frisbee’ and she goes ‘crayzee’! She loves them so much that she gets over excited and doesn’t know when to stop!... Click here to Read More. Who said that three’s a crowd? Not when it comes to Minty, Milo and Winston. Minty is a 10yo Border Collie cross Poodle, Milo is a 3yo Golden Retriever and Winston is a 12-month-old ginger Tabby cat. Minty has a... Click here to Read More.